Many of us spend time wondering where we are at in our careers. We wonder if we are in the right place, if it is long-term or short-term, if we are successful. For each individual, the answers are always changing. What one of us defines as success, others may not. Everyone has different goals, different aims for their career. Sometimes it can be difficult to define or measure. Maybe you have goals to be a business leader and entrepreneur. Comparing yourself to a Jeff Bezos, a Richard Branson, or a Bill Gates is a daunting task, and it’s a comparison you won’t win. Focus on yourself, what you have done so far and where you want to go. Then consider these questions. Can I choose the team I work with? Successful people attract successful people and want to work with them. Great employees want to work for great bosses and great managers. People who want to be successful in their jobs want to work with and learn from those who are already successful. If you can select your team from a variety of coworkers and employees, all of whom would be happy to work with you, it shows that they see you as someone to work with, or under. It demonstrates that they see you as successful, and someone who can teach them, or someone that they can associate with and will help them become successful in their jobs themselves. 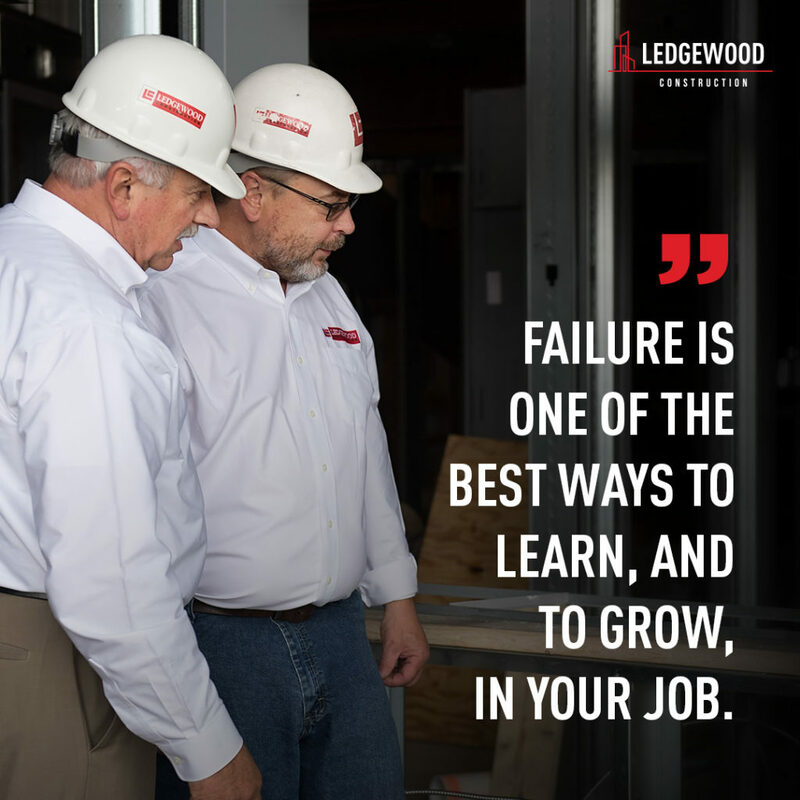 Do I embrace failure, and learn from it? No one likes failure. Then again, we also don’t like being stagnant. Every leading tech guru and entrepreneur has a litany of failures behind them, and plenty to come. The key is, they embrace these failures, they learn from them, and they take full responsibility for making sure that the same failure doesn’t happen in their next project, software iteration, or start-up company. Do you put others in the spotlight? Many of us blush at public recognition, no matter how big the group is we are in. That’s just natural when you are being singled out in front of your coworkers and peers. It’s when you don’t even strive for private accolades that you know you’re more successful in your job than you think. When you push the spotlight away and look to highlight the success of others, it means you know you did well, and you are proud on the inside. You don’t need glory or recognition, you know what you achieved. Do you make positive choices? Evaluate the day-to-day decisions you make in your job. Consider the outcomes of the options that you could have taken, and the results the repercussions they could have had on you, your company, and your coworkers. If you see a pattern coming up where you have regularly made a positive choice, that is a signal that you are more successful in your job than you may think. Regularly making positive choices is not easy, and sometimes it might not even seem like the right choice at the time. Part of being successful is recognizing that the easy choice, or the choice that may be more appealing on the surface, might not always be the positive choice. Your job requires you to interact with others, to interface with them throughout the day. There is a constant exchange of skills and ideas. There are three types of people you work with, as shared by Adam Grant in his bestselling book. Takers are needy, often asking for something, and tend to only stay in a conversation if they think they will be able to draw something from it. Givers focus on what they can do for other people, what they can add to a job or to a conversation. 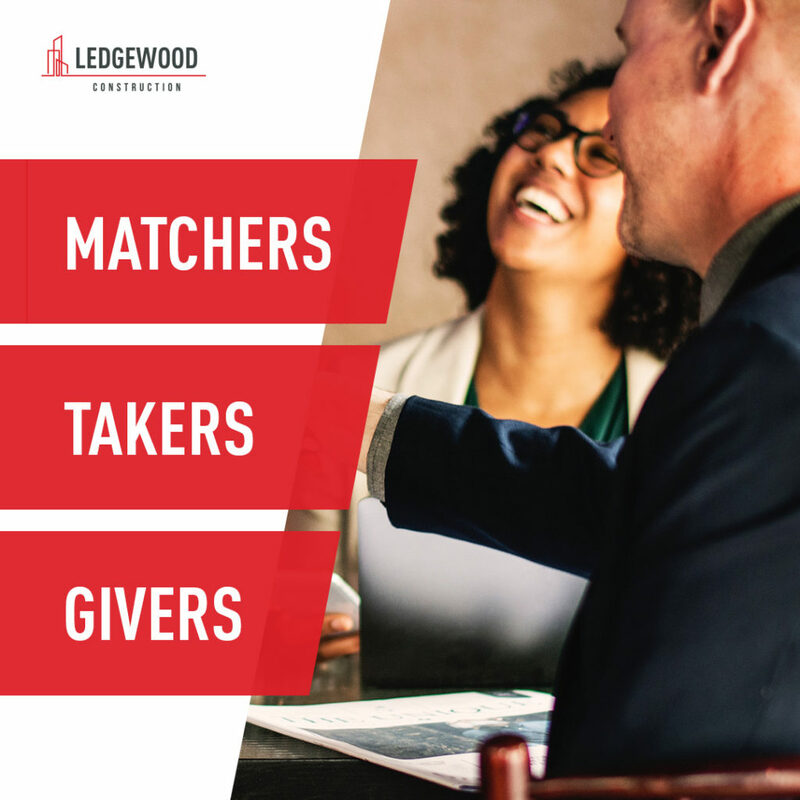 Matchers do just that, match one for the other – they give and take relatively equally, often only giving to those they take from and taking from those they give to. If you are a giver, always looking for ways to help others to succeed in their job, it’s a sign that you have already found job success yourself. Do you push through your worst times? Every job comes with difficulties. Everyone has bad days, and hits the bottom of the barrel. They aren’t office drones, they aren’t on autopilot. They are dedicated and passionate, they are fearless, and they are willing to take risks to succeed. Above and beyond that, they want to share their passion with others, to help others to succeed at their jobs as well. They have something that fires them up, excites them, gets them out of bed in the morning. It’s not always money, fame, or recognition. It is internal, personal. 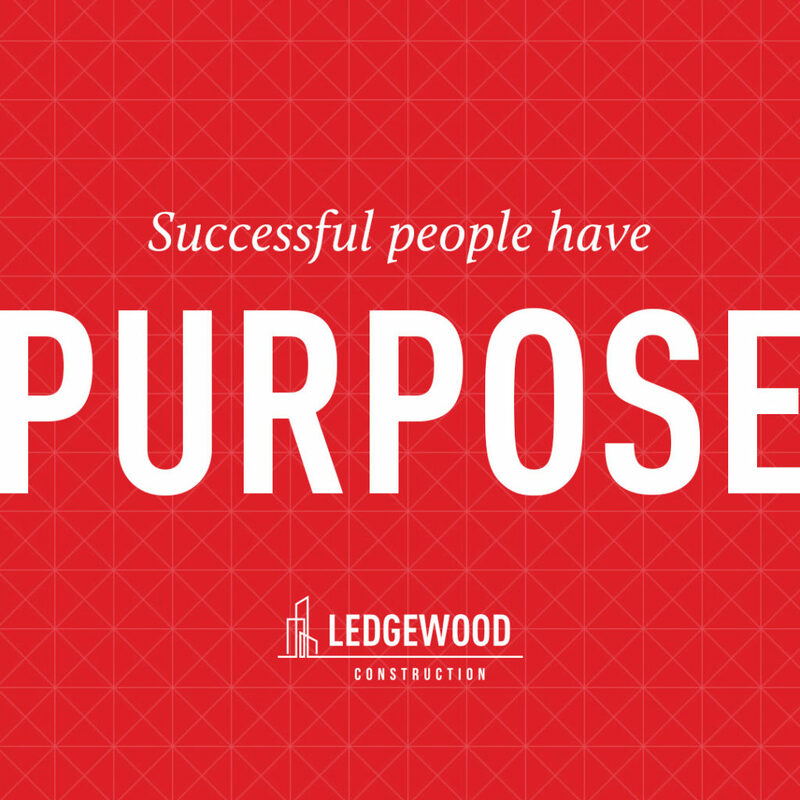 When someone has a sense of purpose at their job, they are successful. If you answer “Yes” to any of these questions, you may be more successful in your job than you think. Being successful is a relative term – your job success may not be the same as the success of the person in the next cubicle, or of your boss or employees. And if you don’t answer yes to any of these questions? Find a way to change that! Find the people that are successful in their jobs, and see if they are willing to take you under their wing. There is no reason you can’t be successful – it’s not a permanent setting. It can be changed in an instant – all you have to do is be committed to changing it.